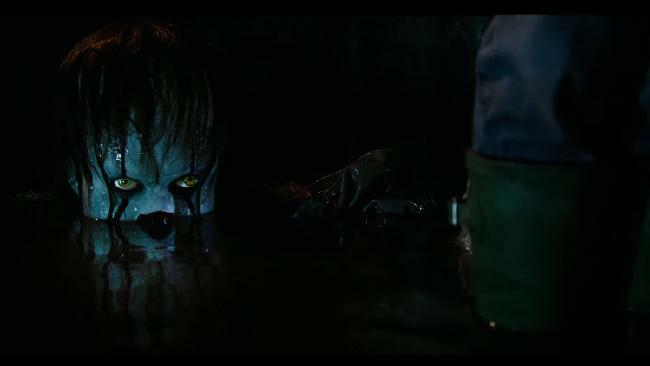 IT cemented itself as a true horror classic as well as being crowned the highest-grossing R-rated film of all time – and it’s time for IT: Chapter 2. The first film truly became a phenomenon and according to media reports, production on the second chapter is due to begin ‘next month’, ahead of the September 2019 release date. We know IT: Chapter 2 will take place 27 years after the events in the first film, but there is yet to be an announcement regarding casting for the adults. Movie Web reported the sequel will include flashbacks, so it’s being widely assumed Bill Skarsgard will return to the role of Pennywise. Following the beginning of production in March, principal photography is expected to start on June 18 with stage work expected to take place at Pinewood Toronto Studios. It’s being suggested filming could wrap sometime around October or November. Producers will be hoping to replicate the success of the first film, which raked in an impression $700 million worldwide off an initial budget of $35 million. Big bucks. IT became the highest grossing horror movie of all time. The first film, even with its success and being totally terrifying did have to cut some bits out. News surfaced about the deleted scene and Skarsgard sure did tempt us with this description of what went down. Bloody Disgusting ended up releasing the extract of the script – oh, and FYI ‘she’ is a devil-fearing mother in the 1600s. The extract gave me goosebumps just reading it – you can really picture the whole scene but you can see why it was cut. The scene is really quite graphic. Can’t wait for IT: Chapter 2!